Product images are integral to earning trust from your audience. However, if you face issues such as blurriness, slow loading time or poor color turnout on your website, it is time to make some urgent corrections. When it takes a long time for your product images to load, it is most probably an issue about your product image size. You will have to look at how big your image file size are in terms of megabytes (mb) or kilobytes (kb) as it affects how fast they load. If your file size is too big, your images load slower and you risk losing your visitors. If your file size is too small, quality of your images will be compromised. Therefore, it is important to find the perfect fit of image size and quality, which then determines your final file size. 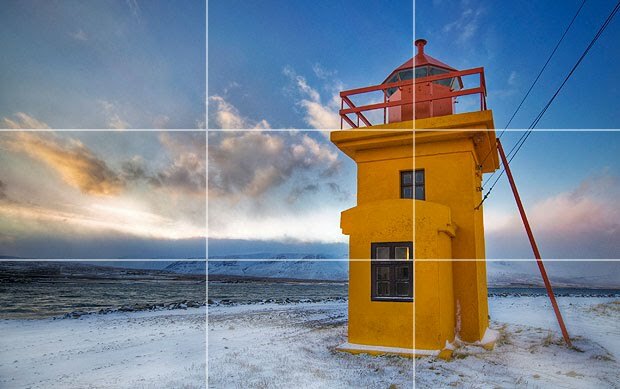 Image resolution determines how good your images look on screen. Pixels per inch, also simply known as PPI, represents the number of pixels displayed in a certain amount of screen space. With various devices out there with their own pre-determined resolutions, an image with resolution of 72 PPI would be generally turn out fine. However, make sure not to exceed 120 PPI or else file size would become troublesome to manage. Remember to always save your images in the correct pixels to avoid pixelation. As an eCommerce website, the last thing you want on your website is to have blurry images. Pixelation happens when you try to upload an image that exceeds its original dimensions e.g. trying to fit a 100 x 100 px image into a 500 x 500 px space. While these old tricks are certainly still useful up till this date, eCommerce has rapidly changed how product images should be. For efficiency and convenience’s sake, having margins in your product images allows you to achieve consistent product images right from the start. This is one of the biggest issues an eCommerce website owner, especially for products such as apparels, accessories and makeup. Colours must be precise in order to sell well. If you are facing colour issues, always remember to check your camera settings. Some common causes include incorrectly set white balance, over or under exposure. One way to showcase the true colours of your products on screen is through white background photography. As colour is affected by lighting environment, white background helps by presenting products on a neutral background so colours can be accurately compared between products. Besides, it make things straightforward for buyers as it also allow eCommerce website owners to use it on almost all platforms. In other words, white background product images are both effective and convenient. JPG/JPEG: Pronounced as “jay-peg,” JPG files are commonly used when you want to reduce file size, making it ideal for sharing, storing and displaying on websites. However, the quality of JPG images would be compromised if they are highly compressed. PNG: High quality image that supports both opaque and transparent backgrounds. PNG files are great if you want to show specific details such as sharp lines, dots and texts. GIF: The only file type that supports animation. Recommended for simple graphics. TIFF: Most ideal for post-production softwares such as Photoshop and Lightroom. Do not upload TIFF images on your website as they have big file sizes and causes your website to be slow.